An independent high street agent has launched a new tool designed to help both his own firm, and others, compete with online agents. Unusually, it is free to vendors – with the purchaser paying a fixed fee on completion. It also offers free listings to agents. However, the model is designed to incentivise agents not merely to list but to sell. Matt Hazle, of family firm Hazle & Co in Emsworth, Hampshire, is calling the new product Yellow Brick Abode. He said it is designed to be used by high street agents to supplement their main business, and not as a primary marketing tool. Hazle said he had originally come up with the concept to help his own firm, but then realised that having built the technology, he could make it available to others. He said: “Yellow Brick Abode can be introduced when they might be disinstructed, or feel a vendor is just wanting their local expertise to value their property with an intent just to use a cheap online alternative. Yellow Brick Abode generally charges the seller no fees. Instead, the buyer pays a fixed fee of under £1,000 payable on completion. The model is therefore similar to the For Sale by Tender process, used by some high street agents. However, Hazle said: “From my experience, in many cases it is not made clear to the purchaser that they will be liable for the sales fee upon completion. It is often a higher percentage than what would have been agreed with the seller normally. “I have seen buyers pull out of a sale just before exchange due to this. Yellow Brick Abode does offer a ‘managed sale’ service, whereby sellers would pay nothing upfront but a fixed fee of under £1,000 on completion – it bills this as a ‘high street service for an online fee”. It also offers a quick sell option, where there is an upfront fee to the vendor of £195, plus £995 paid on completion. In the short time since Yellow Brick Abode was launched, Hazle says reaction to it has been positive. He said: “There has been some scepticism about selling for free, but once the payment structure has been explained, vendors are happy. “The public have become a lot more internet savvy, even more apparent with future generations who will know nothing else. If you look how other industries have been affected by the internet, the likes of LoveFilm, Netflix and other streaming services killed Blockbuster off virtually overnight. “In travel, with LastMinute and Expedia to name a few, most of the big high street brands have now diversified into airlines to compensate. “Amazon probably didn’t help Woolworth and high street banks are closing more and more high street offices to focus online, irrespective of what customers want. “It’s inevitable and naive for agents to think that the same won’t ultimately happen to high street estate agents. “Saying that, I feel there will always be a need for a high street service for estate agency, just not as many as there are now, as not everyone is happy to sell themselves, they’re too busy or for probate sales. He added: “Ultimately it would be nice to see Yellow Brick Abode as a property portal in its own right, put there with the help and support of the high street agents. “I see Yellow Brick Abode as an innovation to the market rather than a disruption like online agents have been. “I hope it will help stabilise the market rather than displace high street agents any further. “As there are no plans to charge agents to list their properties on Yellow Brick Abode, the possibility for it becoming a major player is more than possible. “The only fee that might incur would be an annual contribution to hosting costs, but that would be dwarfed in the savings the agent would get from dropping one of their major portal subscriptions. It’s a lovely idea, but nothing each of us couldn’t do ourselves. Personally, you’ve literally created something that kind of already exists and even though it’s a new product in your mind, it already feels dated. Just speaking my mind guys. We haven’t tried to reinvent the wheel, just give agents competing in a tough market an extra tool to use. Buyers can book viewings 24/7, long after high street offices are closed and feedback is automatically chased after viewings, saving the agent time and only focussing on interested buyers. The ‘HomeViewer’ tool allows vendors to host viewings via their smartphone or tablet, or even have virtual open days – a service no one currently offers.The house price calculator tool will be made available for agents to have on their own site and collects lead information for registered agents. 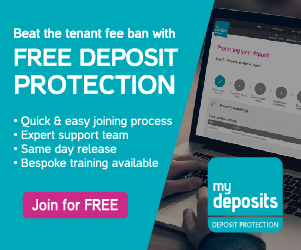 There’s no fee to list all your properties on the site, so it’s a free portal with extra features. Agents can use their own boards to help their local presence, but primarily just gives them something extra to help compete againsts corporates and online. 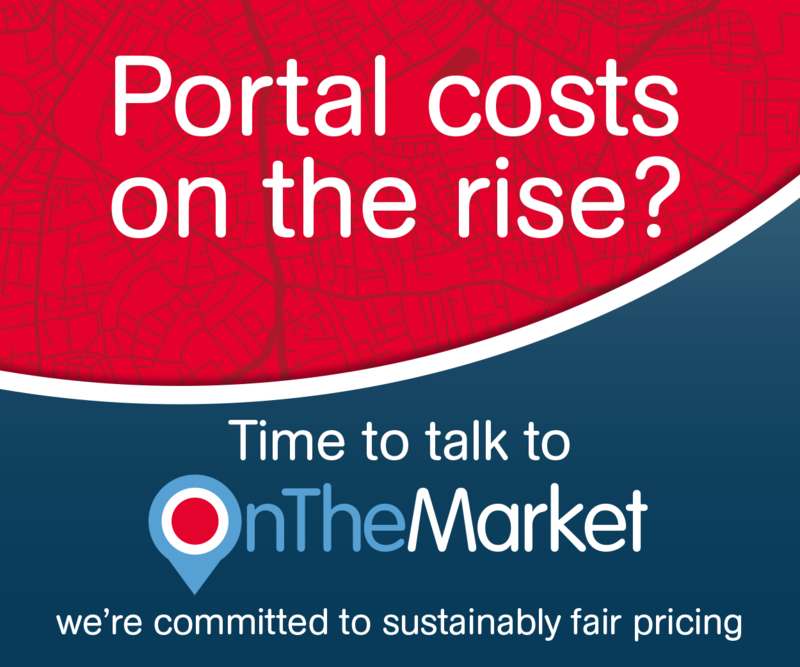 Ultimately it could become what OnTheMarket should have been and save agents thousands of pounds in listing fees. I was informed by Rightmove that all viewings HAD to be done by the agent, not directly with the vendor, have they changed their rules? I’m sorry – when did OnTheMarket ever make that kind of claim? 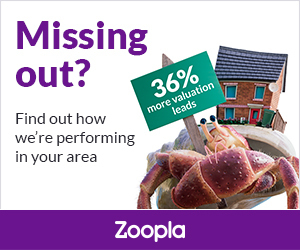 You’ve already had to confirm that the Agents have to themselves list the properties on RM/Z/PL – so where are these claimed ‘savings’ coming from? Why not launch a non-responsive website to stave off the online threat and appeal to that online generation you speak of. 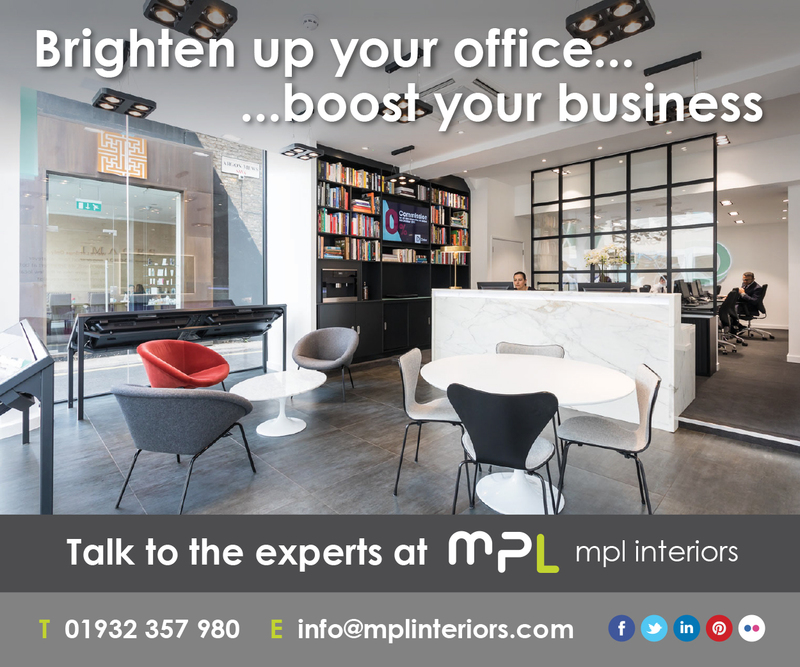 “Giving you all the reassurance and expertise of a high street agent and their marketing services, and a comprehensive online marketing presence. yet you currently advertise on none of the above? As Yellow Brick Abode is not a direct estate agent, we do not advertise on any property portals. It is just a platform for high street agents to use alongside their primary business and property lsitings on their own website and their own listings on the above mentioned property portals. It is another sevice to be able to offer vendors to try and secure business that they might have otherwise lost, or been disinstructed on and to help give them a competative advantage. Many smaller independent firms do not have the resources, financialy or time to be able to provide a ‘online service’ with longer opening hours, out of hour vieiwng bookings and lead generation etc. We are offering them that sevice for minial cost. And what if those firms do not use those websites? On YOUR website, you offer ‘Upgrades’ for Premium Listings on those portals. You must realise that you are giving the impression that those websites are part of your marketing? That being the case, talk me through the UPFRONT £125 (flashed “currently free”) and £195 charges on your ‘Pricing’ page? I think that you wil find that by offering goods and services on your website, you have crossed the line between Passive Intermediary and Agent – I expect you are suitably ‘tooled up’ as such? I have never come across an agent that does not advertise on one of the major property portals. The upgrade to premium listings is a way the high street agent can try and increase the revenue from the lower online selling fee they would receive through using Yellow Brick Abode. The agent keeps that fee, not Yellow Brick Abode. The only fee we take is a percentage of the sales fee on completion. If you make clear any costs, be them upfront or on completion, that is transparency. Before any property is listed through Yellow Brick Abode, the agent and vendor are fully aware of whats fees will be paid and when. The £195 fee upfront for Quick sell covers the additional admin of having to create the sellers pack through their solicitor to be ready prior to listing inorder for buyers to be able to complete within the agreed time frame. I’m not sure where you got the £125 from, our pricing page and options are here http://yellowbrickabode.com/yba-main/show-static?page=selling_options There are no ‘top up fees’ like some online agents charge and no tie in period. 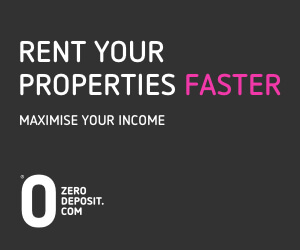 It has been designed to be as flexible as possible for agents. But there are plenty who don’t advertise on ALL of the three, as you give the distinct impression. Well – there you go – you’re the outright winner of today’s “No 5h!t, Sherlock” prize. Isn’t it a tad embarrassing that I know my way around your website better than you do? I respectfully suggest a major rethink of your offering. Oh, dear… a word to the wise is required methinks. ‘Disliking’ a post doesn’t make it go away; it doesn’t make it somehow irrelevant or unwarranted – and it certainly doesn’t answer any of the points it may contain that for fairly transparent reasons you don’t like being made. 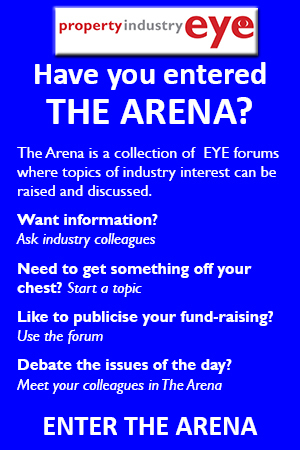 Rather than look like a plank, try responding and exercise your debating muscles. Alternatively, clear your cache and ‘Dislike’ again – you’ll get to feel twice as good as you do now.